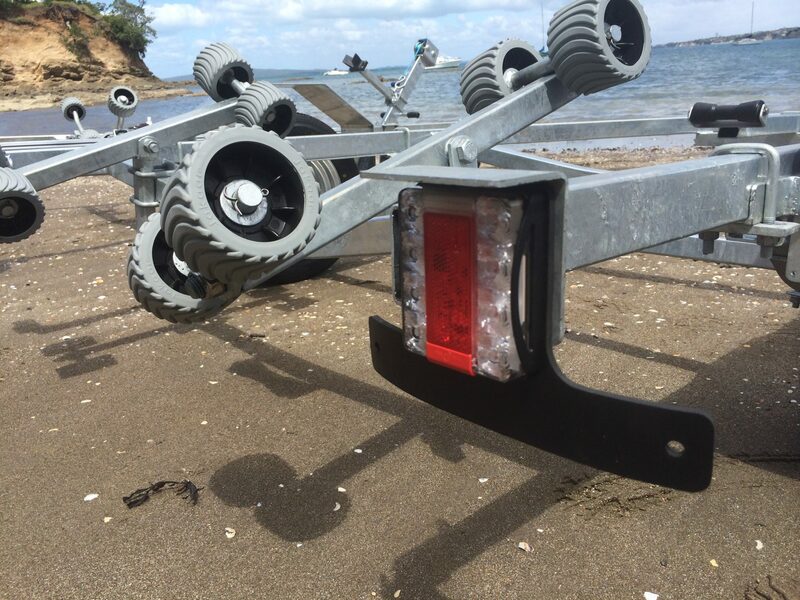 Hosking Trailers design & manufacture quality NZ made boat trailers. that are built to tackle any weather and water conditions without sacrificing support on the road. 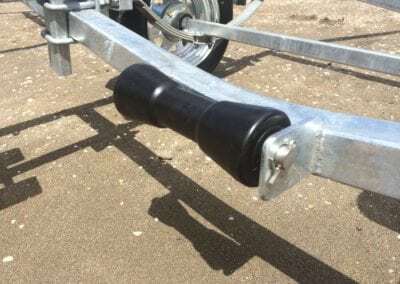 Designed and built for easy loading and unloading of your boat, you can rest assured that our workmanship and high-quality parts used are guaranteed to make boat transportation a little bit easier. The majority of our trailers are custom made, specific to each brand, model, and size of the boat. 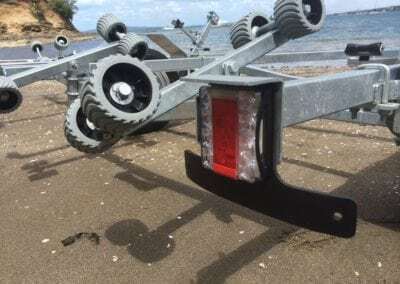 We have been building boat trailers this way for over 40 years. 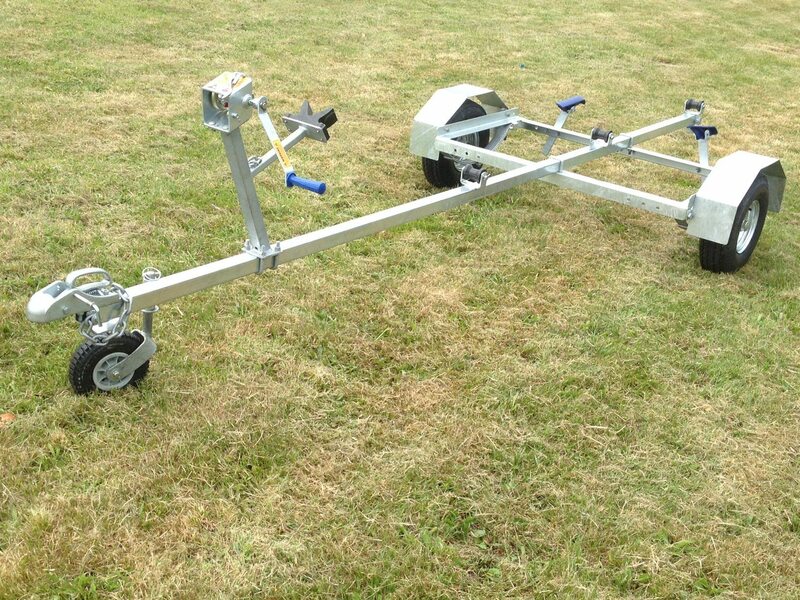 We also have developed a range of multi-fit trailers, these are suitable for most boats under 5m (16ft). Our multi fit trailers are suitable for most of the lighter/ smaller models of boat. 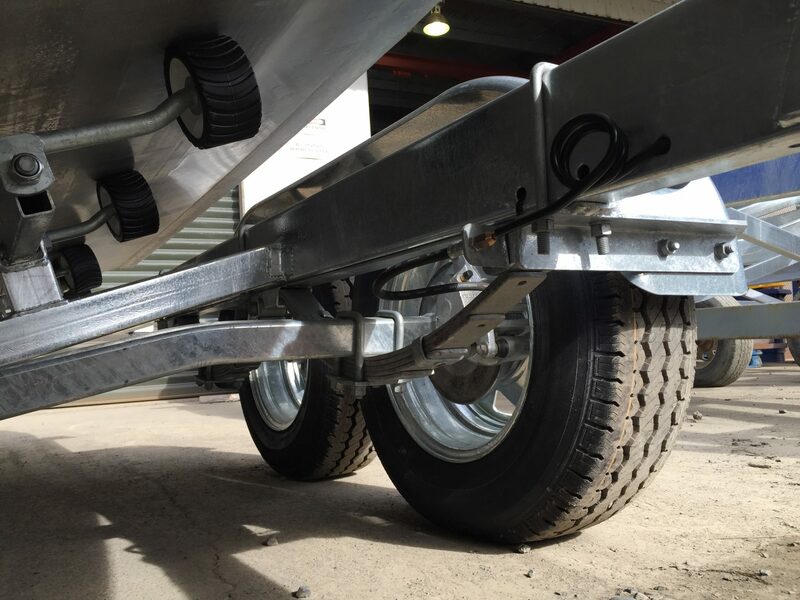 These trailers are still very much a ‘Hosking Trailer’ and of the exact same quality as our custom made trailers. 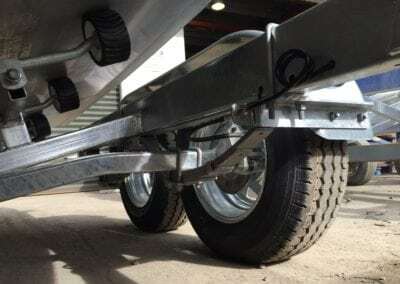 They are built in our factory in Auckland by the same people and with all the same materials as our custom made trailers. We build them in larger production runs and this enables us to keep the cost down, whilst not compromising on quality. 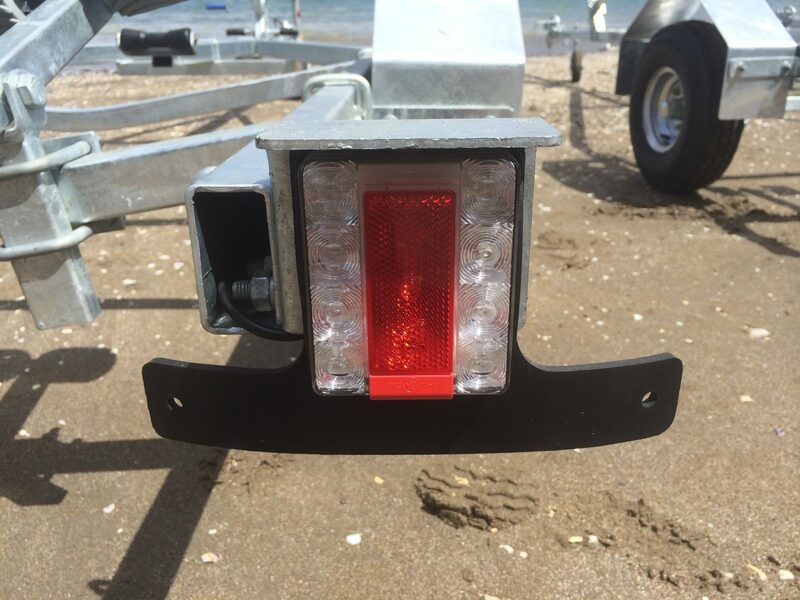 When you purchase a multi-fit trailer we do a final ‘set up’ only once we know what exact boat is going on it. If possible, we would like to have your boat available to us at our factory so we can fit the trailer specifically to your vessel. This is included in the price. 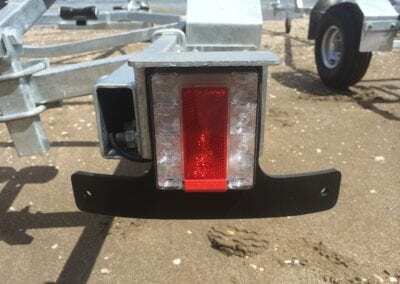 Whilst getting a trailer custom made for your boat can be a bit daunting we can certainly help you navigate your way through the myriad of choices in order for you to get exactly what you want and need. 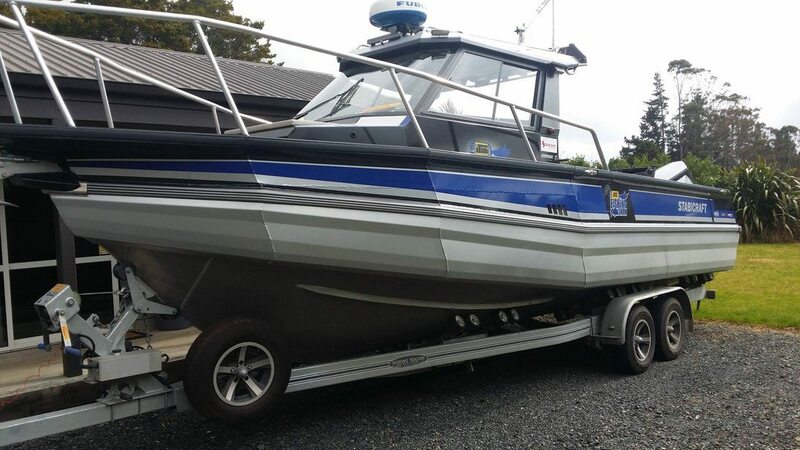 Ideally, we would like to have your boat on site while we design and build your trailer (unless we have built a trailer for your exact boat – make, model and size, and then we have workshop drawings we can build off). We design a trailer specifically for your boat, we then build your trailer and load and unload your boat to ensure a complete fit. The trailer at this stage is ungalvanised. 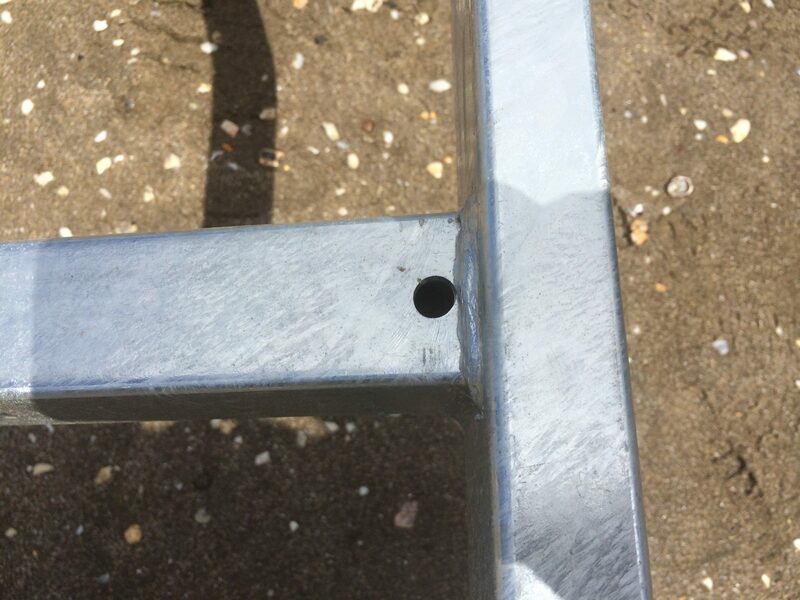 When we are satisfied that the trailer is fit for purpose, we then disassemble it send it to the galvanizers. 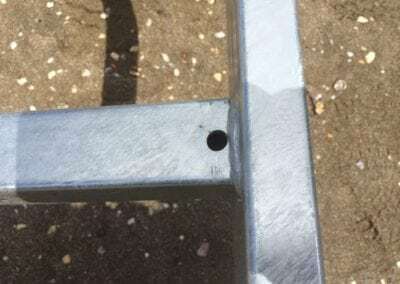 Once galvanised we then reassemble your trailer and test again to make enable us to make any final fitting adjustments.